How Far is Sri Hari Kesav? Best Luxurious 3bhk Independent villas in avadi. Just 6 km to avadi railway and bus station ,you can reach within 10mins bus stand. Just 4 km to saveetha dental college and hosptial, you can reach 10 mins to reach saveetha hostial. close to main road, nearby bus stop, 1.5 kms to avadi railways station, near velammal vidyalaya. Single panel decorative teak wood for front door and molded internal doors , good quality upvc frames and doors iron grills for windows and wood ventilators. Ceramic wall tiles up to 210 cm and anti skid tiles flooring , colored fitting of standard make for sanitary , pvc frame and shutter for doors. Quality switch / socket / plugs provided . 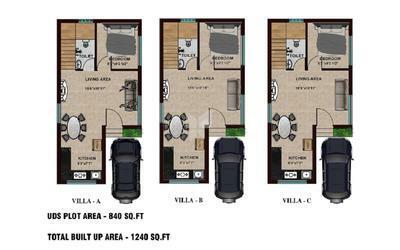 All flats are provided with separate meter with necessary panel boards and fittings . Miniature circuit breakers (Mcb) provided at the main distribution point in each flat. A/c point in all bed rooms. Sri Hari Developers and Groups - Most of these apartments are in prime locations such as Guindy, Manapakkam, Iyyappanthangal, Kattupakkam, Poonamallee, Avadi, Karayanchavadi. Our growth towards newer peaks has been consistently seen over years. We have a portfolio that speaks for itself.“Sri Hari Developers” is one of the leading real estate developer’s in Chennai. 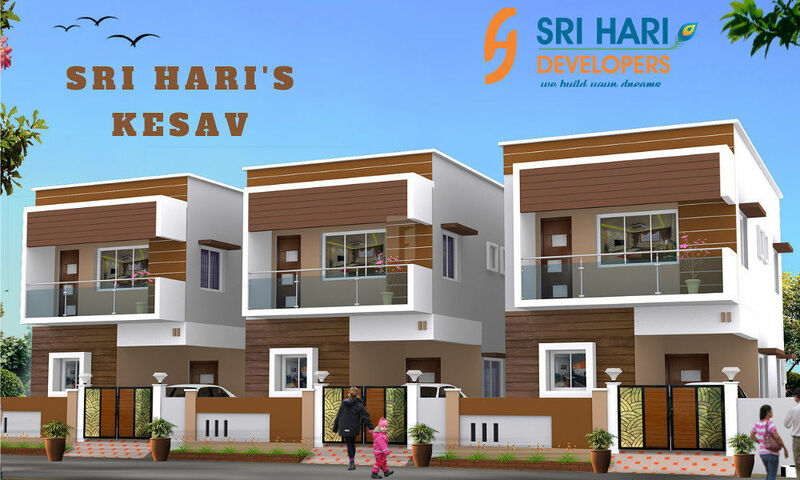 “Sri Hari Developers” trademark panache is reflected in the fine colossal structures it has built. These hallmark creations have been inspired from Global architecture. Magic infused with technical know-how is what happens when Sri Hari Developers starts working on a project. Our homes are designed keeping in mind the contemporary trends. Sri Hari Developers offer world class facilities and are equipped with all the indispensable modern amenities. You receive all the benefits of living in a gated community with our housing projects. Our motto is “Quality For Service and Value for Money” and our projects bear testimony to the fact that we always stick to it. Customer is the king and it’s our job to give him that lavish experience. We value and cherish our relationship with the customer. We ensure that it’s a smooth journey for the customer right from selecting the house to the after sale services. We make life easy! We are Here always to serve you better..! !